People have been painting their faces and bodies throughout history. Our ancestors began face painting for hunting, camouflage, military or cultural reasons. Today, people continue this fascination with transforming their bodies by hiring a face painter for special events. Use our helpful resource for finding artistic entertainers in your area of Passaic County, New Jersey. Before booking, scroll to the bottom to see everything you need to know about hiring a face painter. 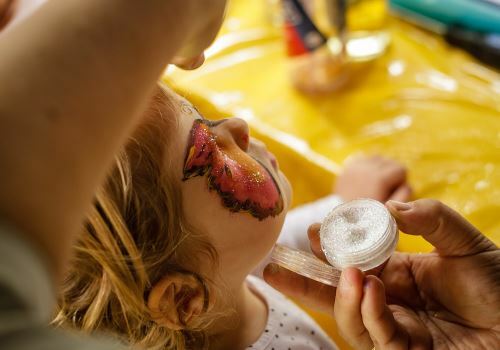 Before booking a face painter in Passaic County, New Jersey, there are a few things you should know.